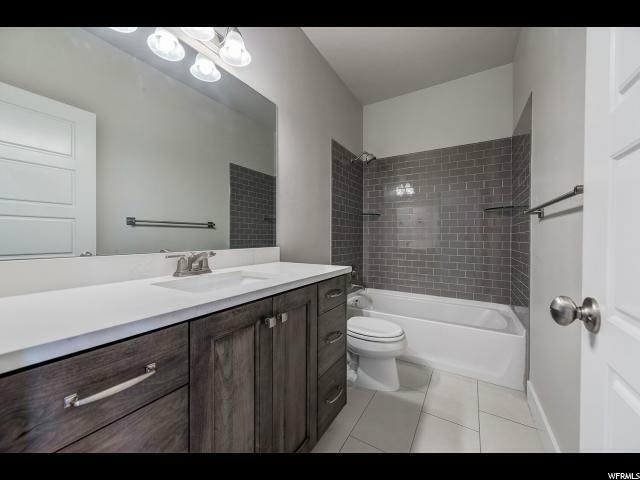 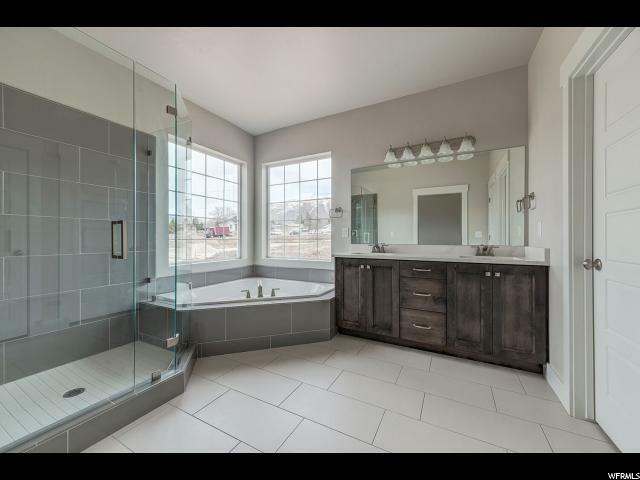 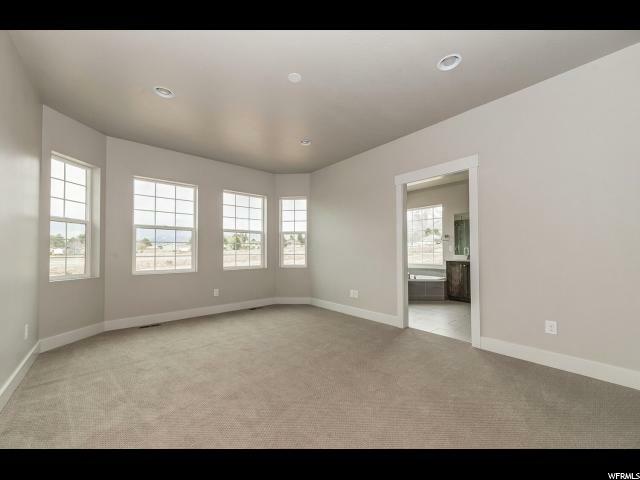 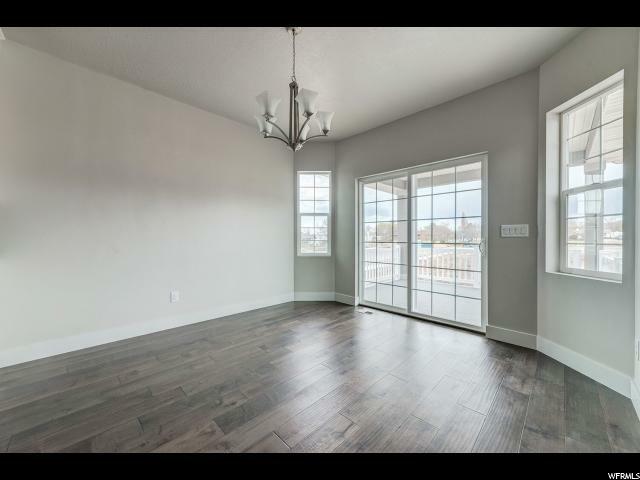 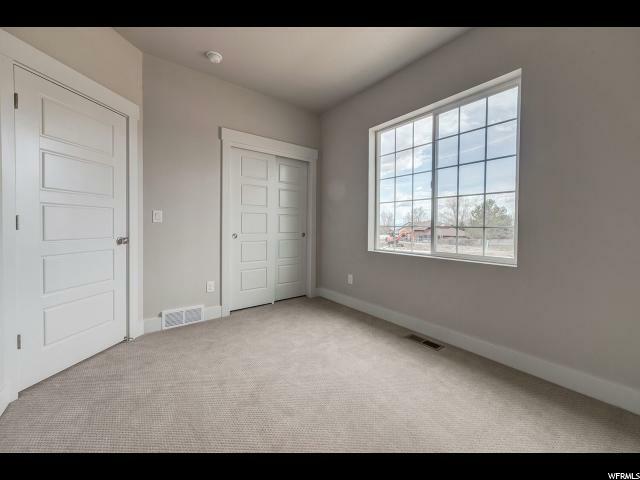 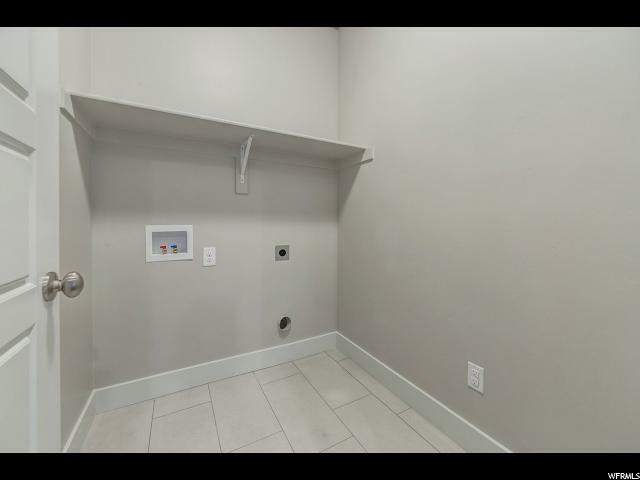 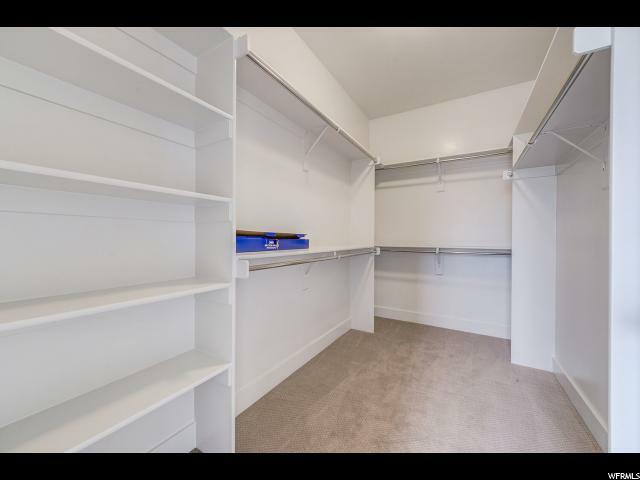 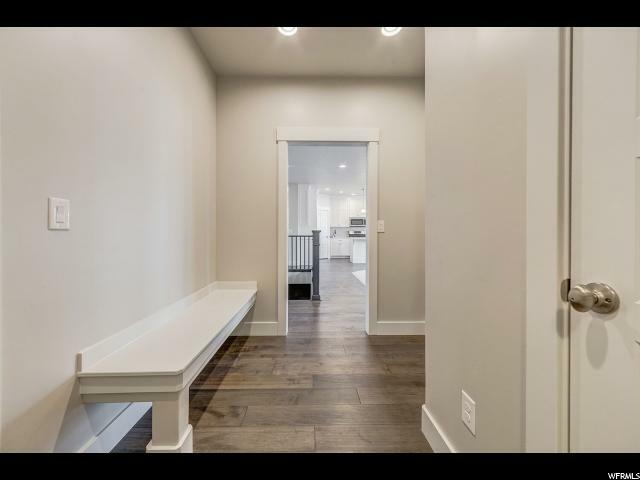 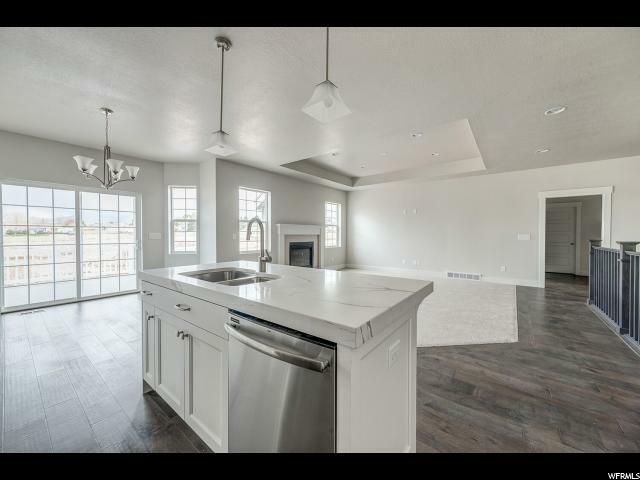 Brand new home in a great brand new community! 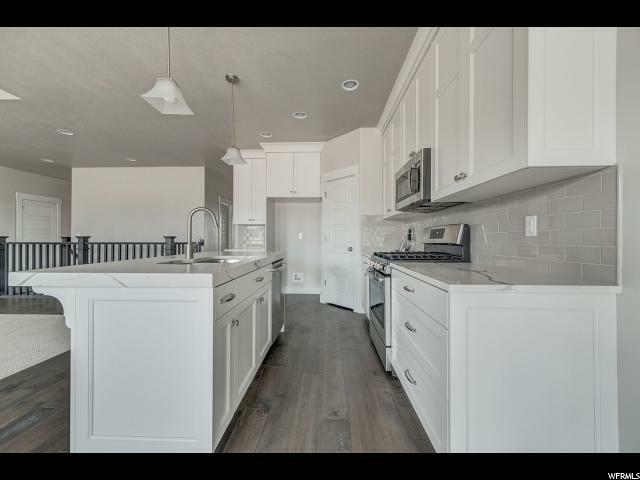 This Torino Traditional rambler home plan features a covered deck, 3 car garage with exit door, spacious bay windows, can lighting, maple cabinets with soft close and rollout drawers, stainless steel gas appliances, gorgeous kitchen tile backsplash, quartz counters, tile accent surrounds in bathrooms, brushed nickel hardware, 2 tone paint, textured walls, large modern base and casing, hardwood flooring and much, much more!!! 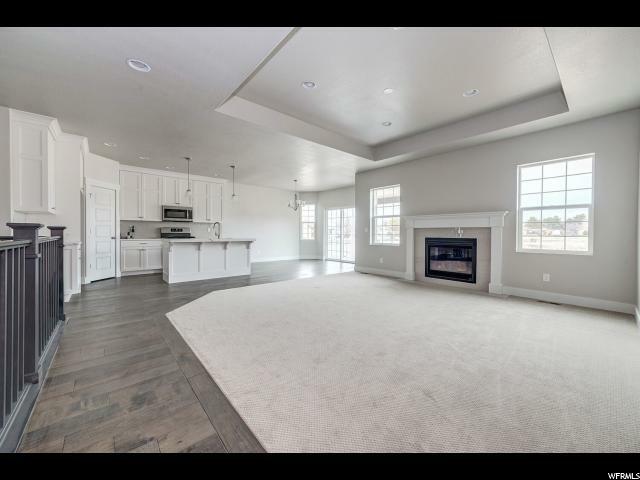 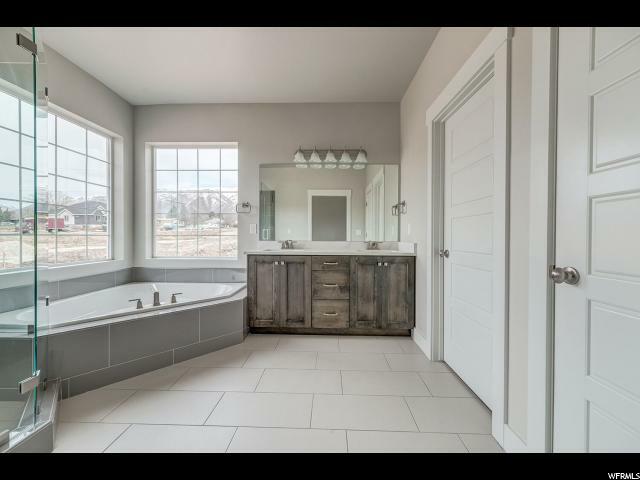 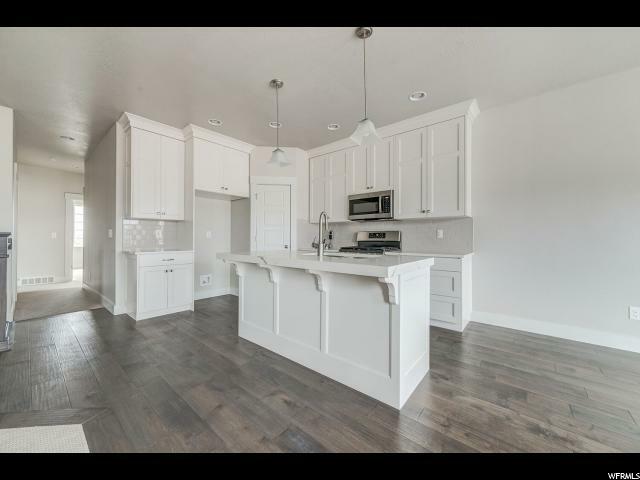 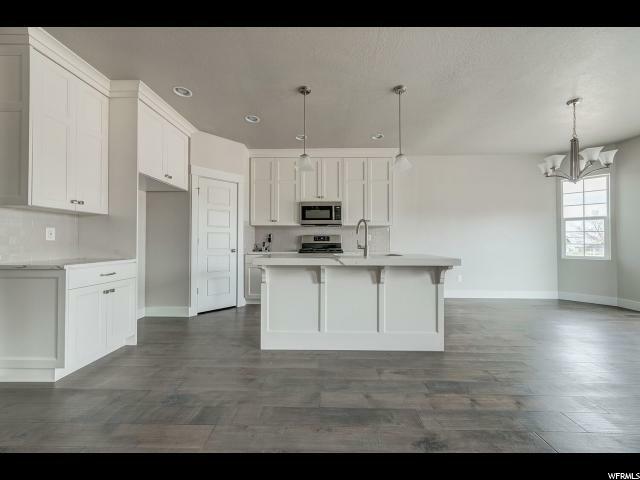 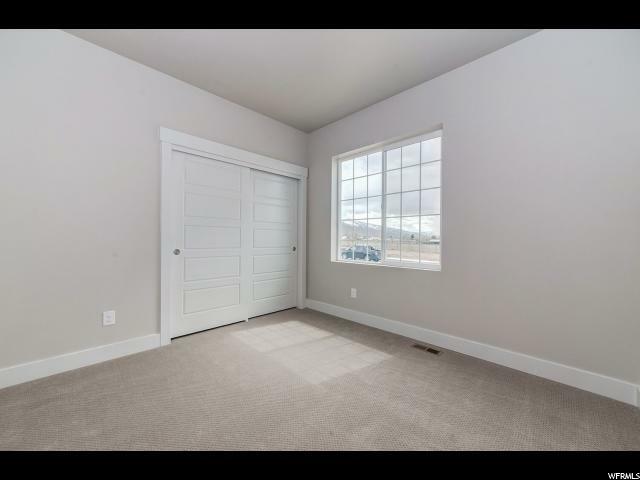 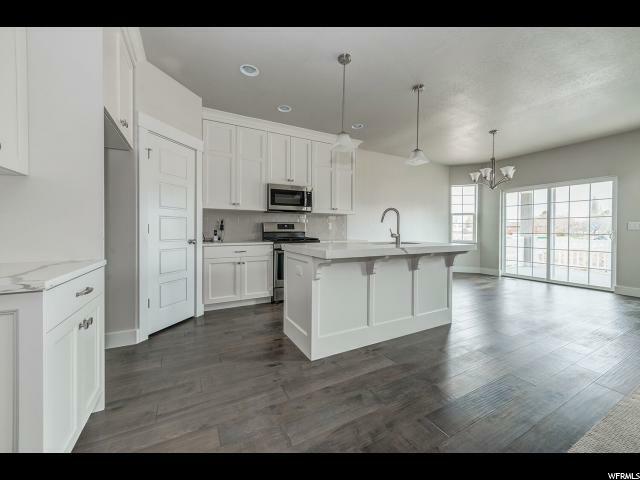 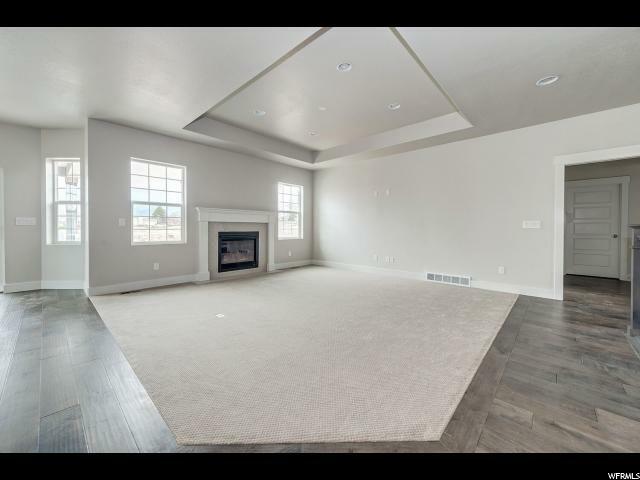 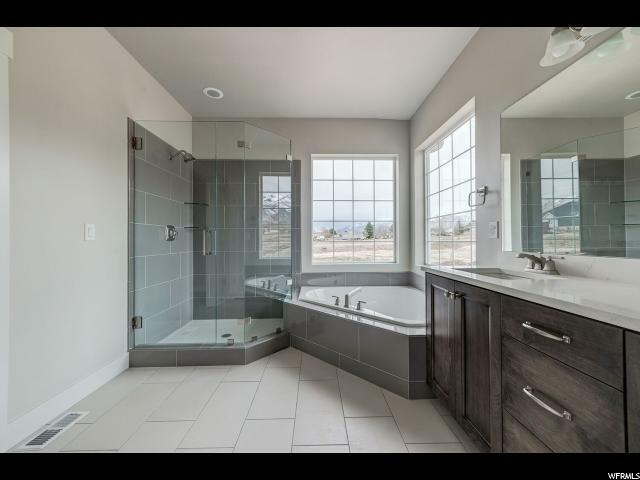 I would like more information regarding the property at 1531 E 1375 N, Layton UT 84040 - (MLS #1572195).